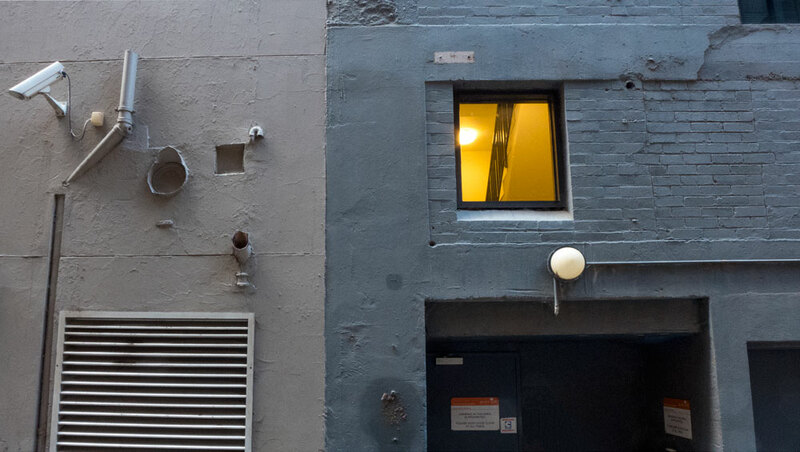 Wandering city streets can reveal all forms of aesthetic gems. 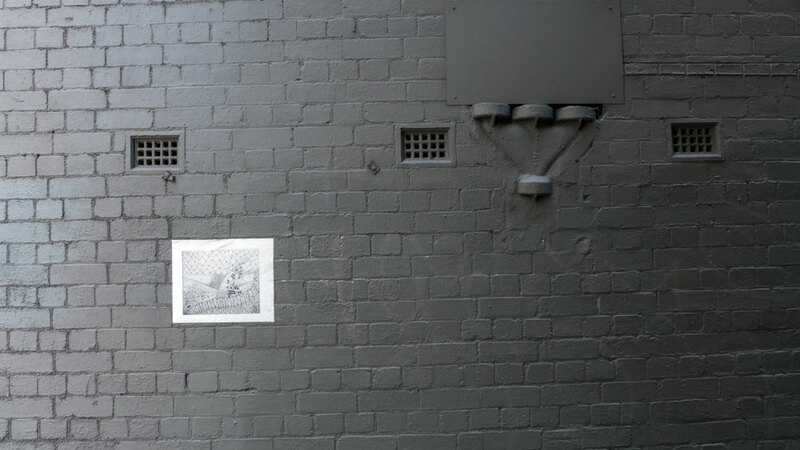 Sometimes a piece of art has strayed and landed on an alley wall. At other times the complexities of the wall itself are just beautiful; all it needs is a label.